We want to help Bristol become a 'gold' standard sustainable food city. Bristol Food Network C.I.C. 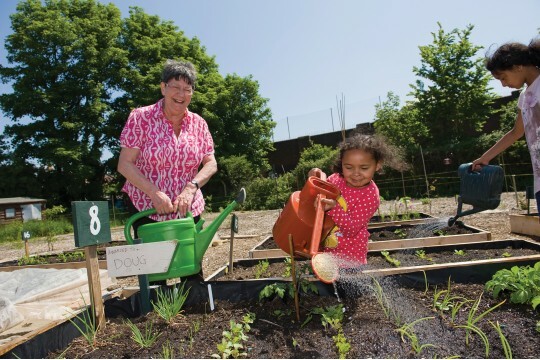 supports, informs and connects individuals, community projects, organisations and businesses who share a vision to transform Bristol into a sustainable food city. We will... promote and encourage people to cook from scratch, grow their own and eat more fresh, seasonal, local, organically grown food. Champion the use of local independent food shops and community-led food trade. Promote and encourage the use of good quality land for food production. Promote and encourage the redistribution, recycling and composting of food waste. Advance education about the role that food, nutrition and lifestyle can play in meeting the needs of disadvantaged communities.